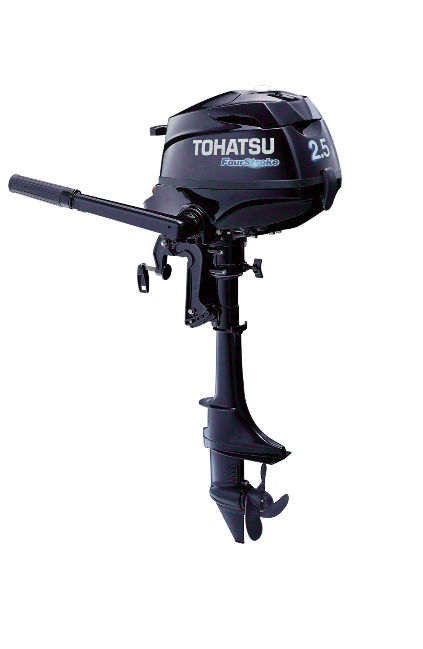 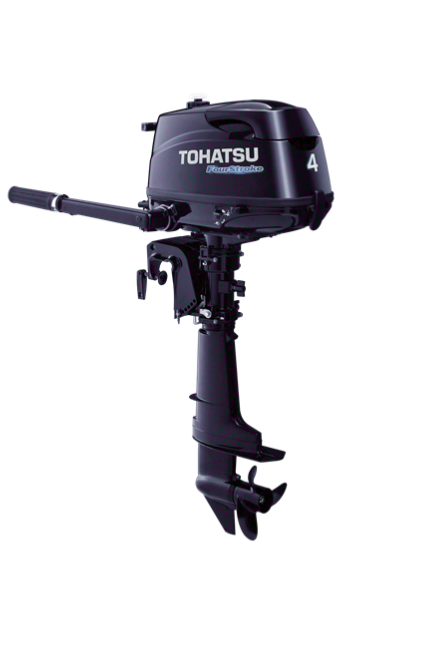 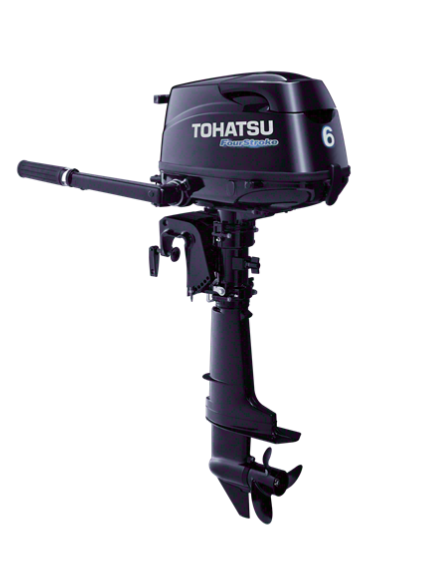 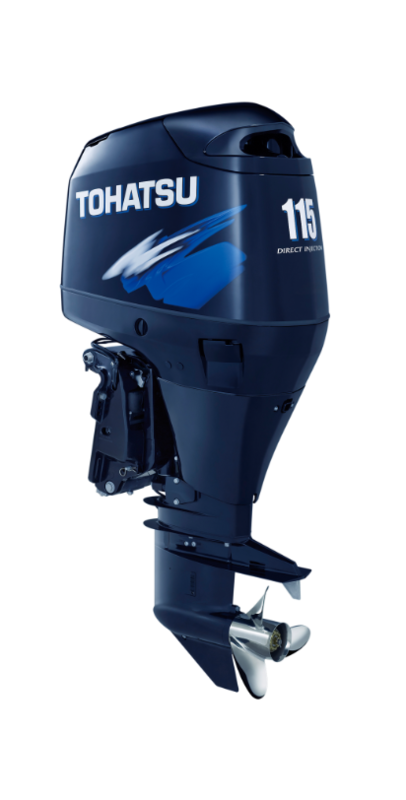 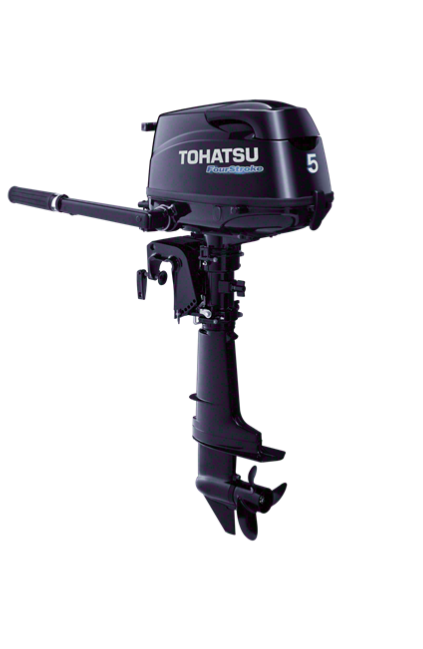 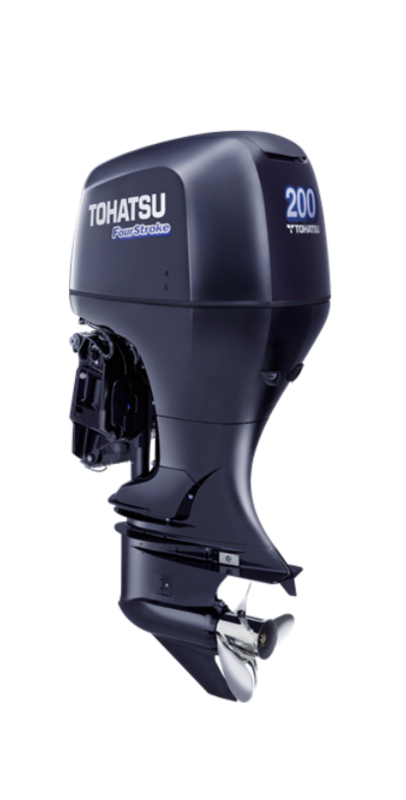 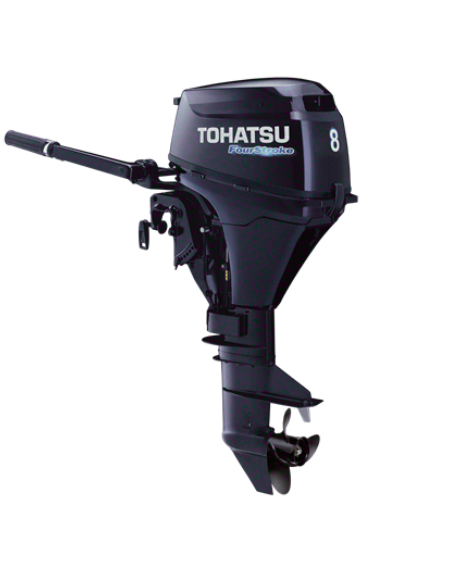 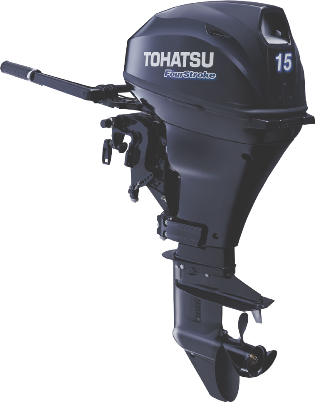 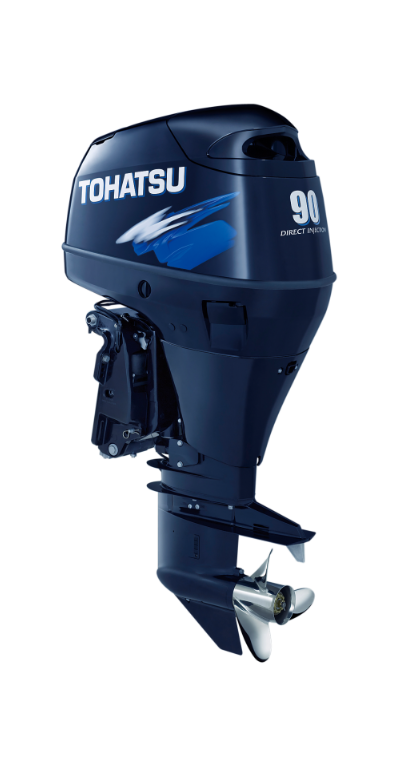 Tohatsu is an award-winning manufacturer known for its tough, reliable engines. Their 4-stroke and TLDI engines are also an excellent choice for those looking for low emissions. 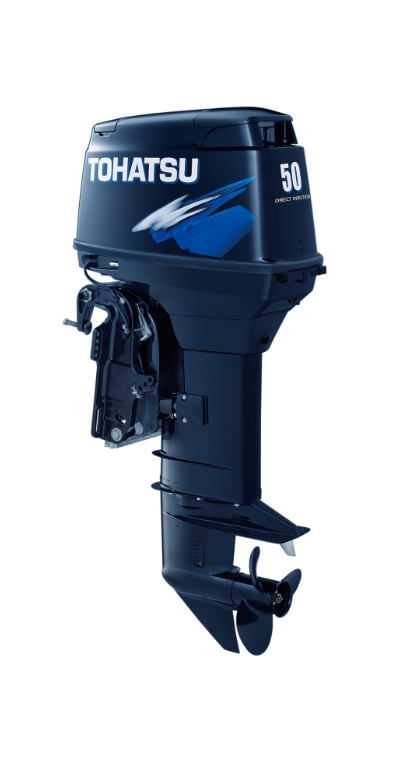 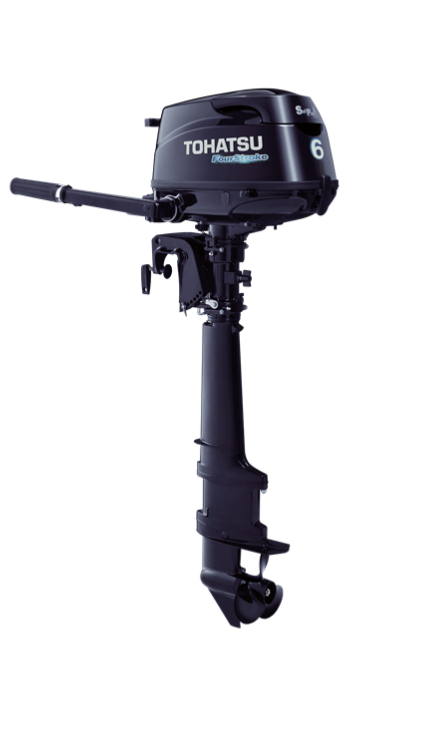 All engines and installations are covered by the manufacturer’s standard warranty or the West Solent Boat Builders’ warranty, as applicable.